Not sure when the costume obsession began for me as a child but, in today’s world, I’d be in good company. According to CNBC, Americans are anticipated to spend $15 billion this year on Halloween candy, costumes, decor and parties. The younger you are the more dough you are expected to put out for this day. Millennials are estimated to average $66 on a costume while baby boomers are more likely to shell out an average of $23 on a costume. Well I’m not surprised. 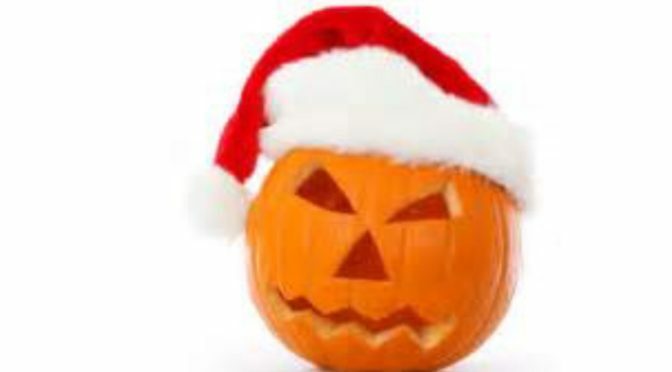 My very earliest memories of Halloween are of watching Mom greeting other kids at the door with a bowl of candy. They’d be dressed in what looked like satin trash bags with pictures of skeletons or Sylvestor the cat painted on the front . (How many of you remember that cartoon?) In other words, they were really, really cheaply made and dangerous too! Just ask any parent who had to rescue their child from the neighbor’s front landscaping because, not only were the costumes hard to see in the dark, kids couldn’t see where they were going. 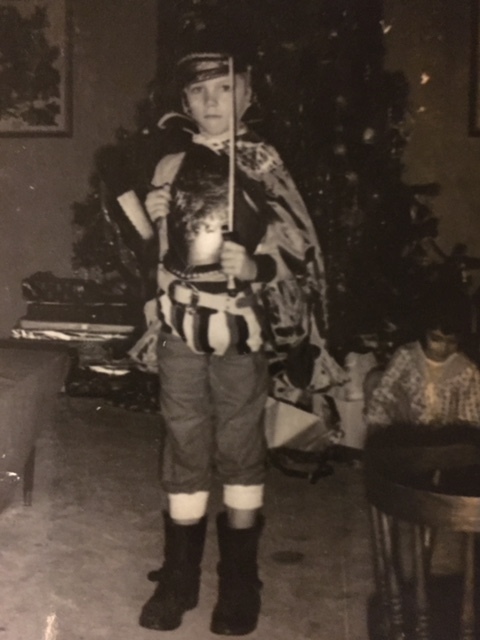 All I could think of in kindergarten was: “When I grow up (meaning fifth grade) I want a real Halloween Costume (meaning not one of those one size fit’s all body sacks sold at Woolworths).” Today’s equivalent would be Walmart but even those have come a long way in resembling the character you are trying to acheive. Of course the gold standard of Halloween costumes has always been the home made ones. This is where younger kids had to rely on creative parents and older ones would have a chance to be resourceful and make their own… or just give up, say they outgrew the holiday and go put toilet paper on a tree. That was pretty much the Halloween scene in the 60’s. In my family we were lucky. 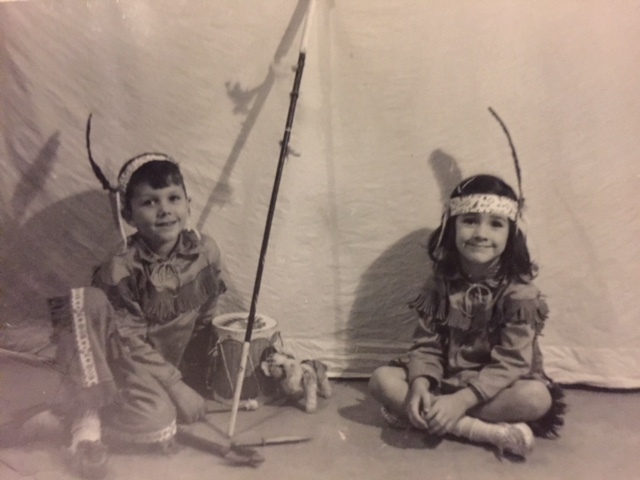 Mom empathized with our desire to resemble three dimensial beings on Halloween, be it a butterfly, Pocahontas or my talking stuffed animal, Larry the Lion (sorry I lost the photo of that). Besides, Halloween was a great family photo op for when you sent Polaroids to grandparents. In fact, one year our top of the list Christmas request was for costumes! I think it’s refreshing that generations after mine began to realize the fantasy and escapism of planning your Halloween costume long after finishing grade school . No more apologizing if you are an adolescent who still wants to dress up as a favorite character. It’s OK now because adults do it too. Long live childhood! So boomers, if you are giving away your age while hiding under a cheap mask, spring for a real costume or get busy making one!